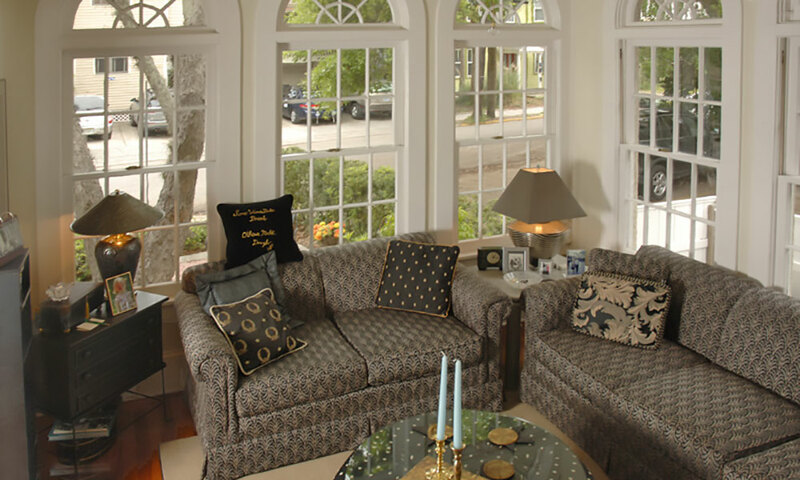 Find an oasis of elegant style and serenity right in the heart of downtown St. Augustine at the Casa de Sueños Bed & Breakfast. 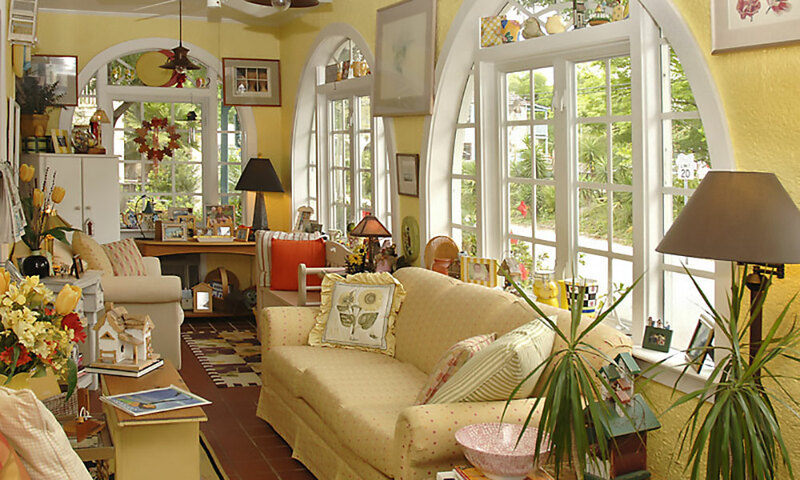 Casa de Sueños is an intimate bed and breakfast along the carriage route in the heart of downtown St. Augustine. The inn’s name translates as “House of Dreams,” and the elegant style and atmosphere of this seven-room bed and breakfast reflect the magical quality of the name. This historic Mediterranean-revival style manor was built in 1904. The stucco exterior and red tile roof evoke the Spanish periods of the nation’s oldest city, while the tall arched windows create an inviting visual appeal. 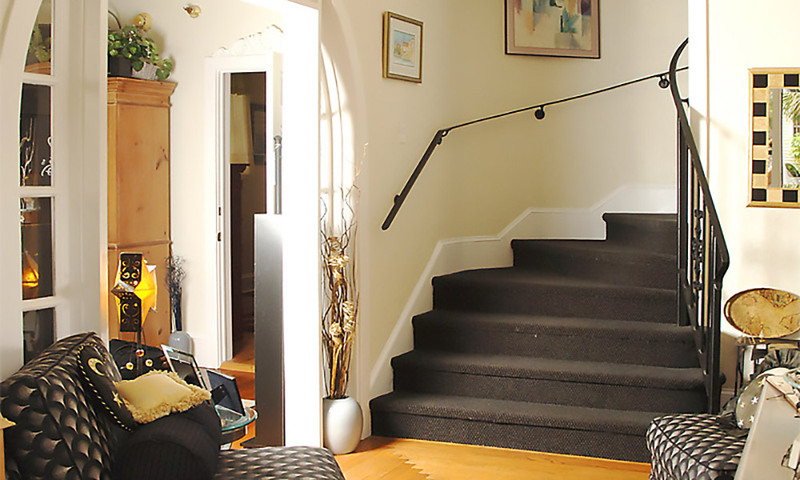 Casa de Sueños offers guests a peaceful and relaxed environment overlooking the city streets. Walls of windows flood the dining and living rooms with light, with welcoming views of the palm trees and passing horse carriages outside. Each of the seven guest rooms includes an en-suite bath and is unique in its personality, size and configuration. Other enhancements are offered throughout the inn, such as a two-person whirlpool bath in select rooms and private balconies on the second floor. 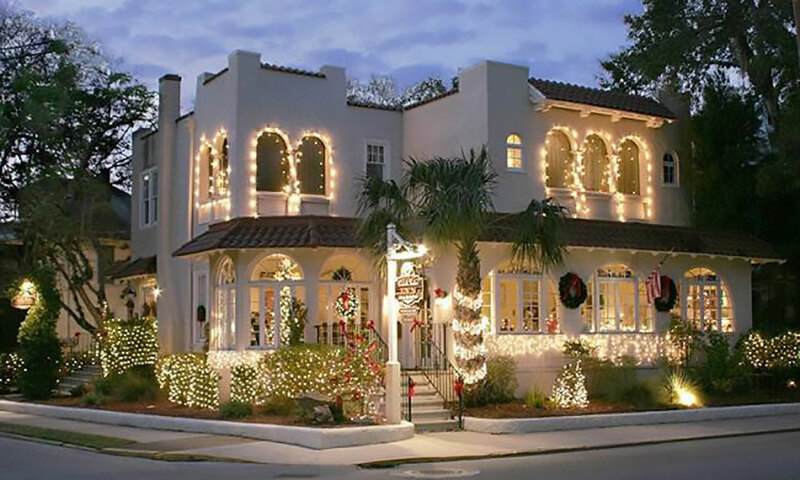 Guests love the free off-street parking, and many don't find the need to use their car at all during their stay in St. Augustine, as so many of the historic sites, attractions, landmarks, shops, restaurants, and events are close by and within easy walking distance. Full gourmet breakfast, evening socials, evening desserts, Inn-baked cookies, nighttime snack basket, access to a local fitness club, Wi-Fi, onsite complimentary parking, an afternoon at the beach, beach towels and chairs, complimentary admission to the St. Augustine Lighthouse, central air-conditioning and heat. The Casa is smoke-free, with smoking permitted in outside areas only. 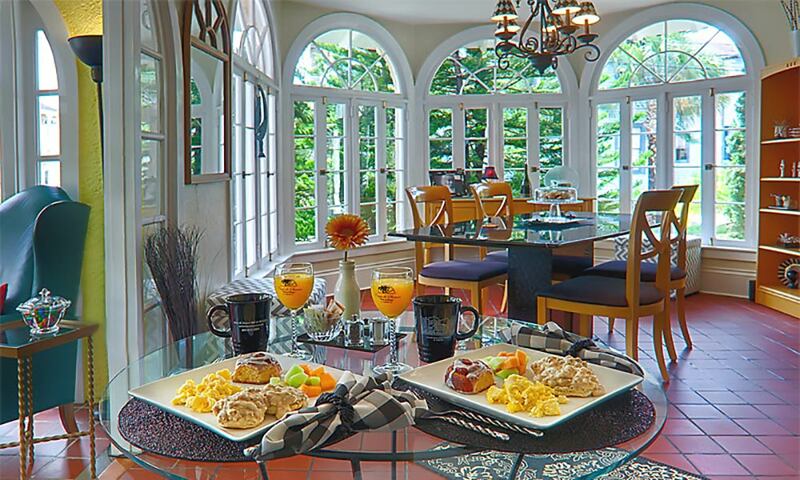 Be the first to Review Casa de Sueños Bed & Breakfast!